R.B.I. Baseball will be back for another season, and the developers have dropped some major details on the game. The details includes who will be on the cover of this year’s game. 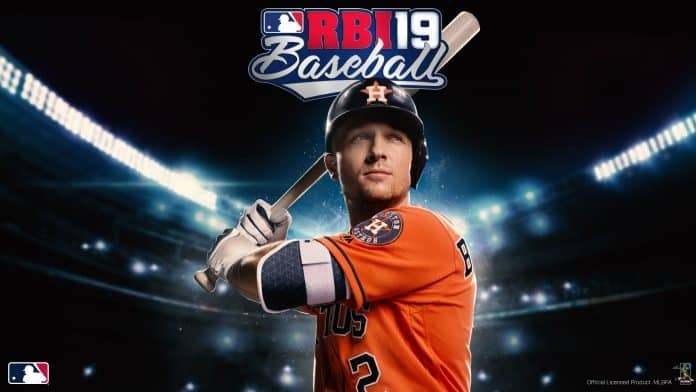 Alex Bregman, a 2017 World Baseball Classic goal medalist and 2017 World Series champion, will grace the cover of R.B.I. Baseball 19. After hitting 31 HR’s and driving in 103 runs last season, Bregman will become the fourth consecutive player under 25 to be on the cover of R.B.I. Baseball, joining Mookie Betts (2016), Corey Seager (2017), and Francisco Lindor (2018). While we don’t have an official release date, the game is set to be available sometime in March for Xbox One, PlayStation 4, Nintendo Switch, as well as on the Apple and Google Play stores. It will be available for $29.99 USD on consoles, and $6.99 on smartphones and tablets.